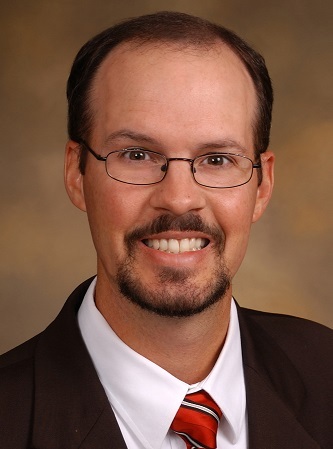 Michael joined Rainey, Kizer after receiving his law degree, with honors, from the University of Memphis Cecil C. Humphreys School of Law in 1997. Since that time, he has focused his practice on defending insured and self-insured persons and entities in worker’s compensation, trucking/automobile accidents and premises liability cases throughout the state. He also represents insurers in connection with coverage issues, including the investigation and denial of fraudulent claims, and with regard to coverage exclusions under commercial general liability and individual insurance policies. His experience also includes representing debt management companies in FDCPA/FCRA actions and advising business clients with regard to ever-changing employment law issues as a member of the Firm’s Employment Law Group. Tennessee chapter in DRI’s publication “Uninsured Motorist and Underinsured Motorist Coverage: A Compendium of State Law” (2007 ed.) and the Kentucky chapter in DRI’s publication “Unfair Insurance Practices: A Compendium of State Law” (2008 ed. ).